Visit Plant Something MA at the Boston Flower Show! March 22-26 at the Seaport World Trade Center in Boston!  This year’s Boston Flower Show theme is Superheroes in the Garden. See our custom-built pergola surrounded by a kaleidoscope of pollinator-friendly flowering trees, shrubs, perennials and annuals. We’ll give you a free seedling to plant and take home with you too!